Now running for over seven years the Red Funnel Isle of Wight Literary Festival is a major literary event in the south of England. Over four days, in excess of 60 writers will present their latest works. In the past the event has attracted such luminaries as Andrew Marr, Dame Jenni Murray and Val McDermid hopping to the Island. Topics range from crime to travel, and history to current social and political issues. First time authors will share tables with seasoned historians in a series of lively debates. There is also a youth programme that has at its aim to improve the cultural opportunities for the island’s youth. The festival is held in Northwood House, Cowes, Isle of Wight. 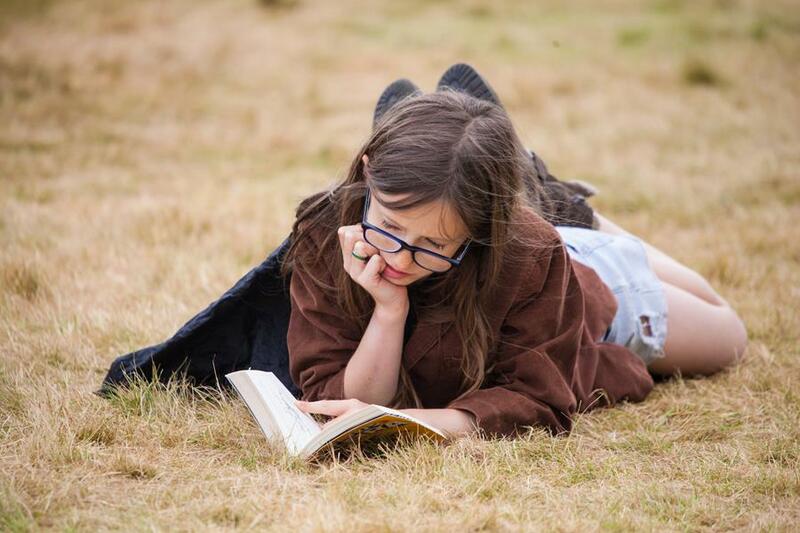 Isle of Wight Literary Festival is just one of many festivals on the island. Other festivals include: Isle of Wight Walking Festival, the Isle of Wight Festival, Ventnor Fringe and Lendy Cowes Week.